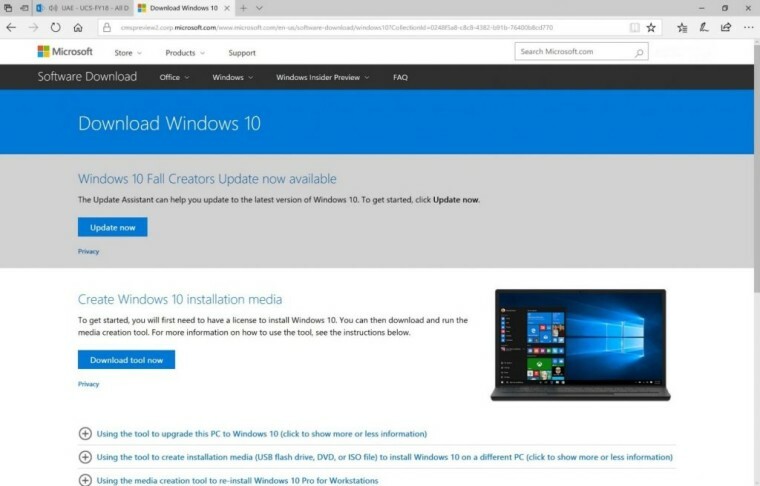 Today, Microsoft is releasing the Windows 10 Fall Creators Update for PCs, and if you're like us, you want to get your hands on it as soon as possible. It begins rolling out globally at 10am Pacific Time, but as always, it's a staged rollout, which means that you might not get it automatically on day one. The obvious solution is the easiest one. After the new feature update goes live, go to Settings -> Updates & security -> Windows Update -> Check for updates, and see if it's there. If it's not, move on. The Update Assistant is a tool that Microsoft provides that basically tells Windows Update that you want the latest version of Windows right now. You can download the tool here, and after you run it, go back to step one and check Windows Update again. It should be there. 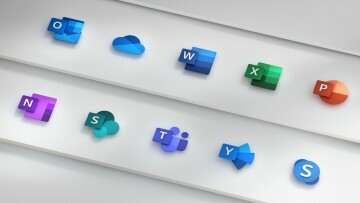 The Update Assistant is one of two tools that Microsoft provides to force the update. The Media Creation Tool gives you more options than Update Assistant does. Not only can you use it to force your PC to upgrade, but you can do a clean installation, or create installation media for another device. 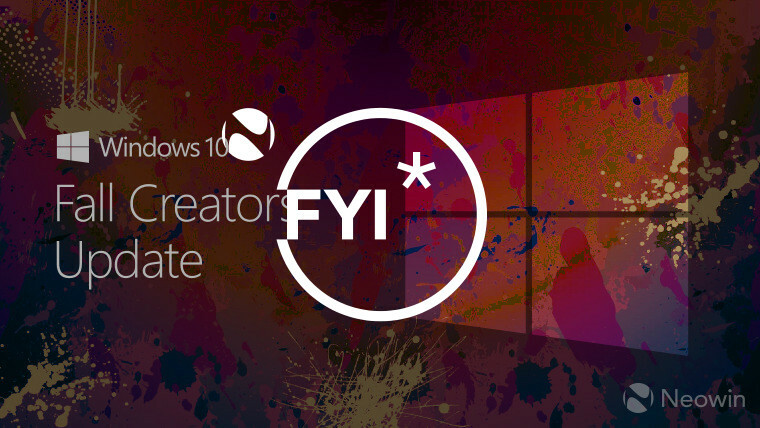 The Windows 10 Fall Creators Update brings lots of exciting new features, such as OneDrive Files On-Demand, Windows Mixed Reality, Fluent Design, and more. It's understandable if you want to grab the update right away, and luckily, Microsoft provides the tools to allow you to do just that.